J. 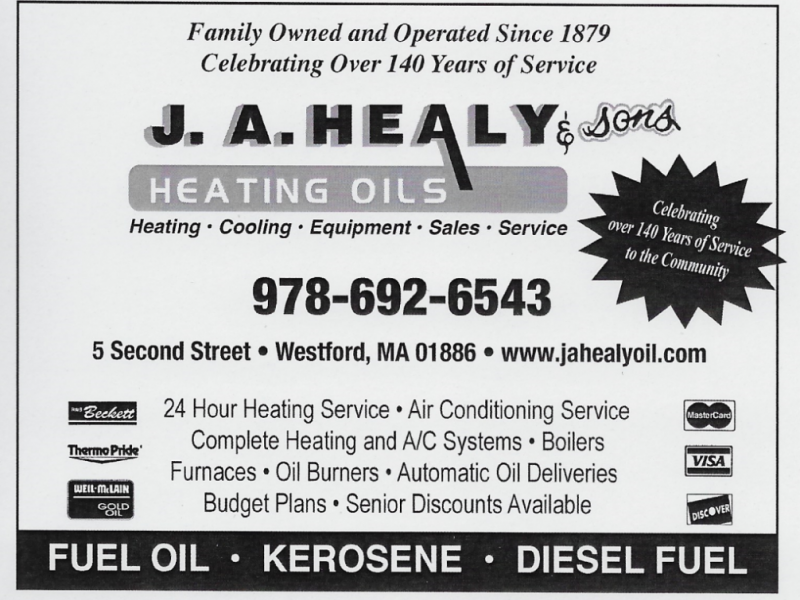 A. Healy & Sons has served Nashoba Valley families and businesses with reliable heating and cooling products and unmatched service and installation. As part of the local community, we take pride in supporting the neighborhoods we serve. If you are new to the area, we hope you will call us both for oil heating and air conditioning service, but also if we can simply answer a question about our wonderful region.